Avid Samsung followers will know that many camera enthusiasts were disappointed with Samsung Galaxy S8 as the phone didn’t bring a lot of improvements to the cameras from its predecessor. While companies like Google and Apple really took their camera game to the next level last year, Samsung didn’t do anything to awe the consumers. 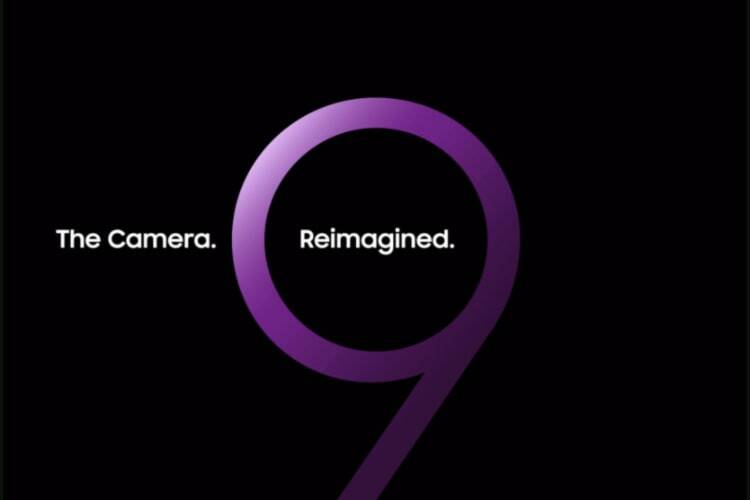 That is a pretty bold claim, and I would really love to see what Samsung has done with the camera or cameras on the S9. Before last year, Samsung Galaxy S Series of phones had always packed arguably the best stills camera on any phone and was only rivaled by the one on the iPhones. However, last year, Google beat both Apple and Samsung to take the crown and now Samsung wants it back. The Galaxy Unpacked event will be held on February 25, 2018, at 6 PM CET. The event will take place during Mobile World Congress or MWC and people will be able to watch it live by visiting the Unpacked events page.